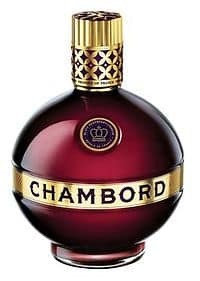 Chambord is an all-natural black raspberry liqueur produced in the Loire Valley, south of Paris, France. 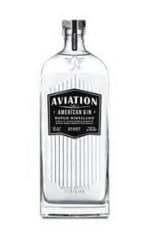 It is rich, lush and sweet, made with raspberries and blackberries in a cognac and French spirits base. Chambord is a star in the modern bar and the premium black raspberry liqueur is used in many of our favorite cocktails. Its sweet, fruity taste and deep purple color make it an excellent addition to a variety of drinks, including the popular French Martini.